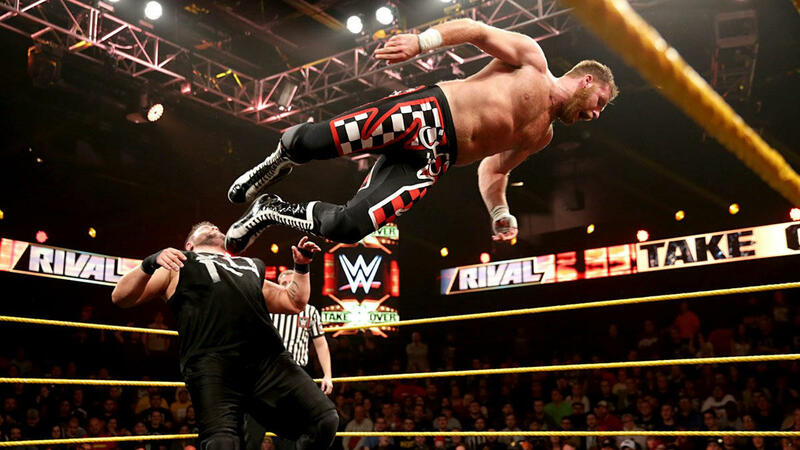 Kevin Owens and Sami Zayn are arguably two of the most beloved professional wrestlers in the modern era. Crowd reactions for both men are always through the roof at pay-per-views, TV tapings, and house shows no matter which type of personality they are working, heel or babyface. A perfect example of this was Kevin Owens’ surprise victory this past Monday on Raw when he became the second ever WWE Universal Champion. Despite trashing fans at every opportunity, blocking people on Twitter, and having Triple H help him cheat out a victory, the vast majority of the live audience was shouting, “You deserve this” after he got the pin on Seth Rollins. So with it well-established that Kevin Owens and real-life friend/on-screen enemy Sami Zayn are beloved, it might come as a surprise that a popular wrestling legend hates both guys. That man is Jim Cornette, who worked with both superstars in Ring of Honor when Kevin Owens was Kevin Steen and Sami Zayn was El Generico. While Cornette tried to downplay how negatively he felt towards them, it was clear he had unfinished business with the pair on a recent episode of the Jim Cornette Experience. Cornette broached the Kevin Owens subject by talking about how people on Twitter were razzing him when the former Steen won the title. He then worked his way to the reasoning behind his animosity towards Kevin Owens and Sami Zayn, saying that it stemmed from their time at ROH. Now, what follows is a considerably cleaned-up version of what Cornette said. Most who listen to the podcast know that Jim can often drop three F bombs in the same sentence. So if you want uncensored Cornette, you should probably check out the rant here starting at around the 15:30 mark. If you don’t have that luxury, here’s the R-rated version of what he had to say about Kevin Owens and Sami Zayn (as opposed to NC-17). While Cornette admitted he was “wrong” in one regard about the pair, his admission was more of a backhanded compliment. Followers of Jim Cornette online know there is no love lost between him and Kevin Owens, but this is one of the first times that he has gone off to this extent on Sami Zayn. What do you think about the rant, readers? Are Zayn and Kevin Owens given too much credit by today’s fans? Sound off in the comments section below.